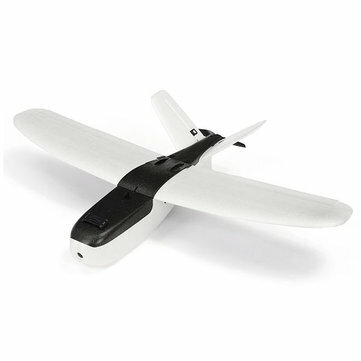 The PNP kit includes pre-installed a motor, ESC, servos and Gyro flight stabilizer. Required to fly are a battery and receiver of your choice. FPV equipment is not included. 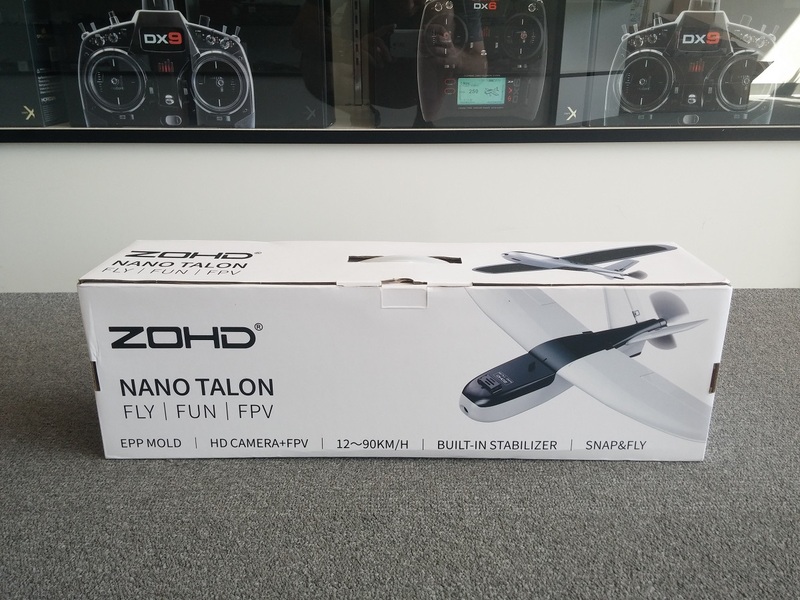 This 860mm Wingspan Nano Talon is a portable edition of the Talon Airframe series. 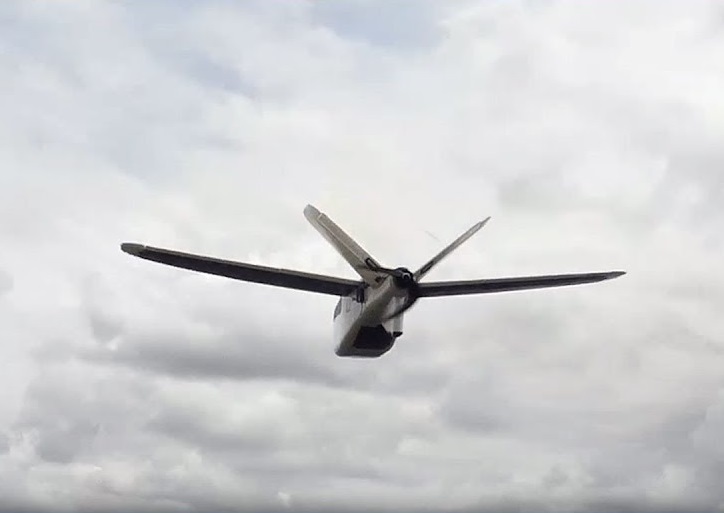 It is super easy to hand-launch and fly because of the gyro, This Nano Talon is very convenient to carry with because the detachable mainwing and tail wing can be detached easily by plugs and magnets. 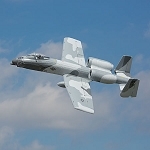 The built-in servo structure makes the airfoil more aerodynamic, and avoid damage even in a crash. The inside room and extra bottom hatch are also huge for more FPV gear.